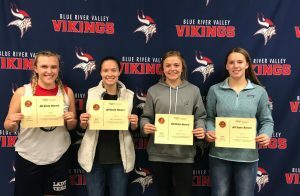 4 Viking Volleyball players earned All State honors. 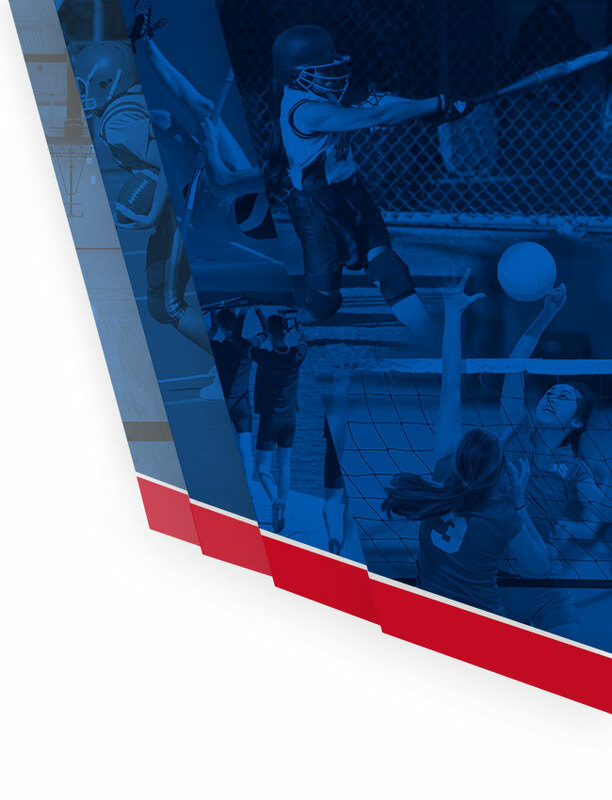 Brooke Taylor earned Class 1A 1st Team All State, while Abby Thornburgh, Mallory Cross, and Lexi Whitinger, all earned Class 1A 2nd Team All State. Congratulations to these young ladies and the Viking Volleyball program! We are VIKING PROUD!